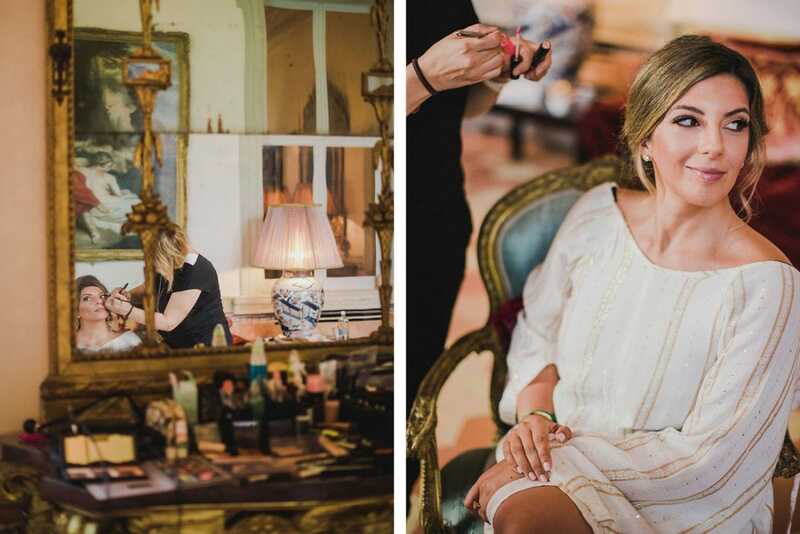 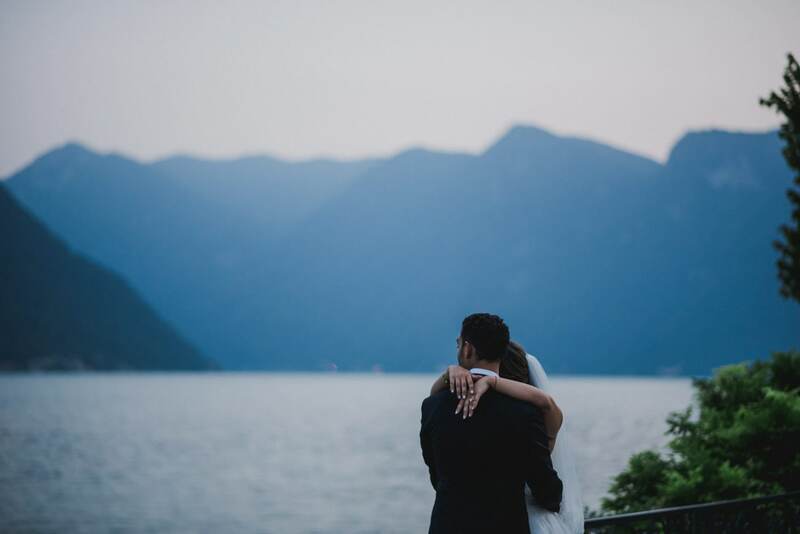 An amazing destination wedding in Lake Como in a stunning location on the shores of the lake… A fairy tale coming true! 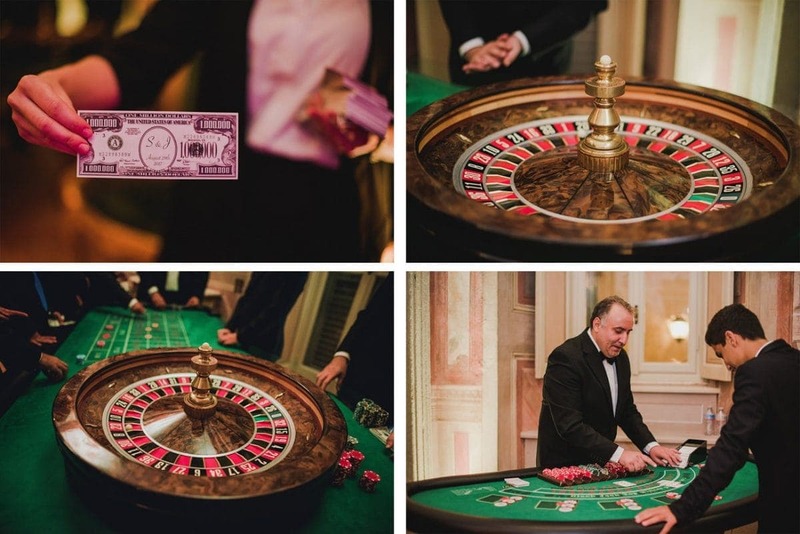 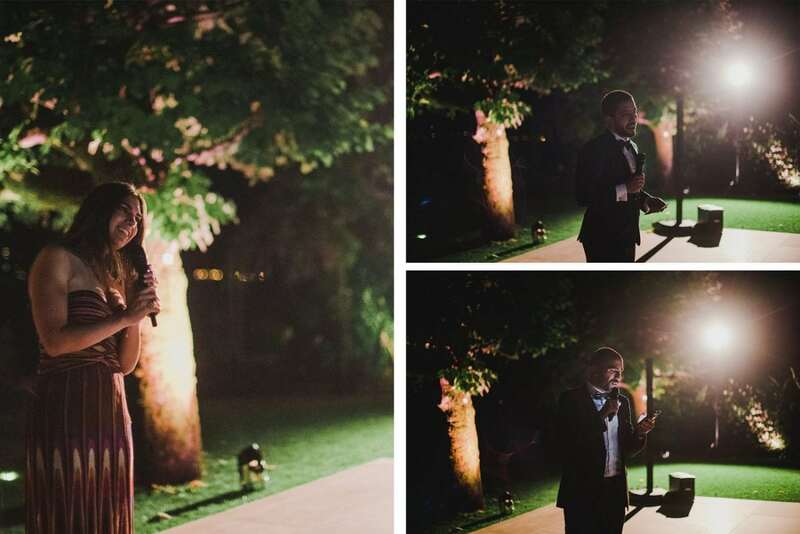 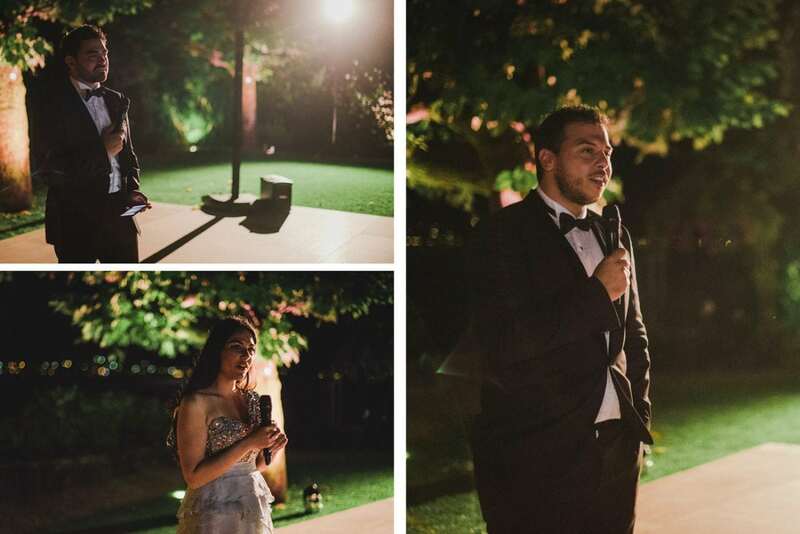 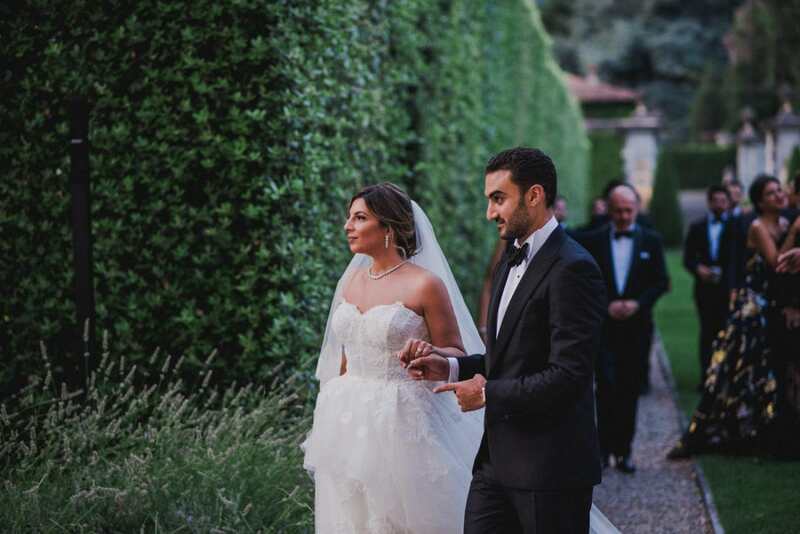 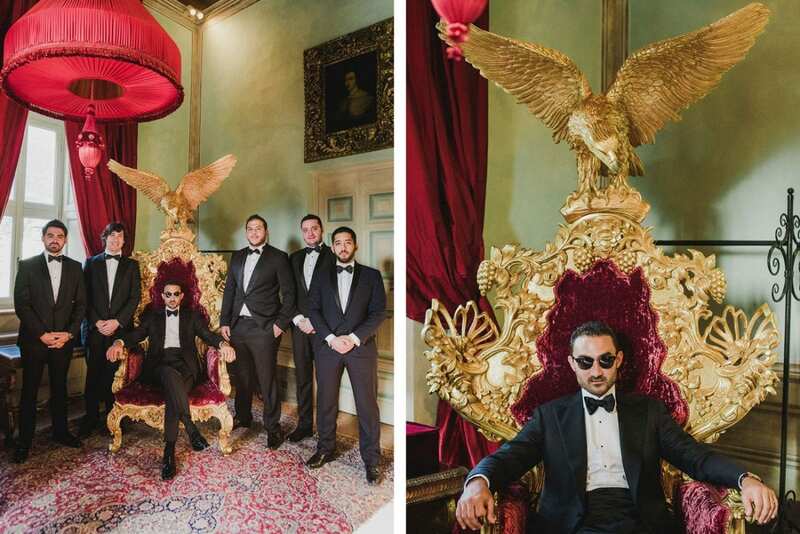 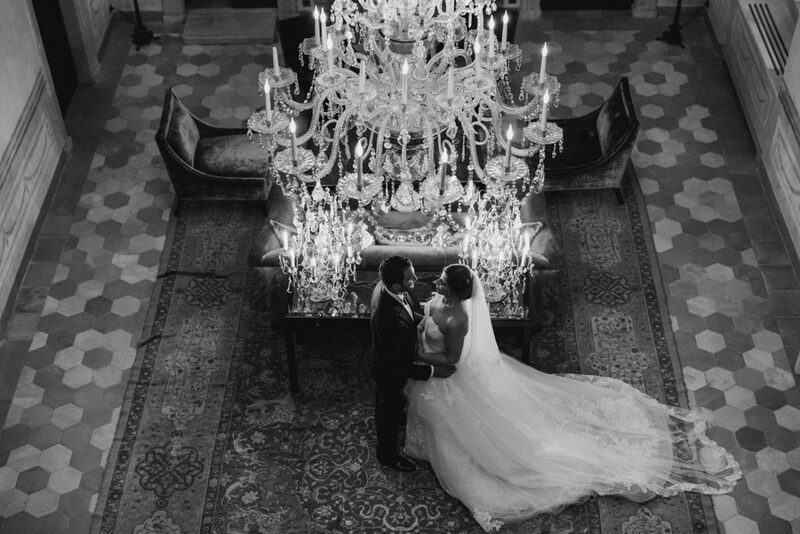 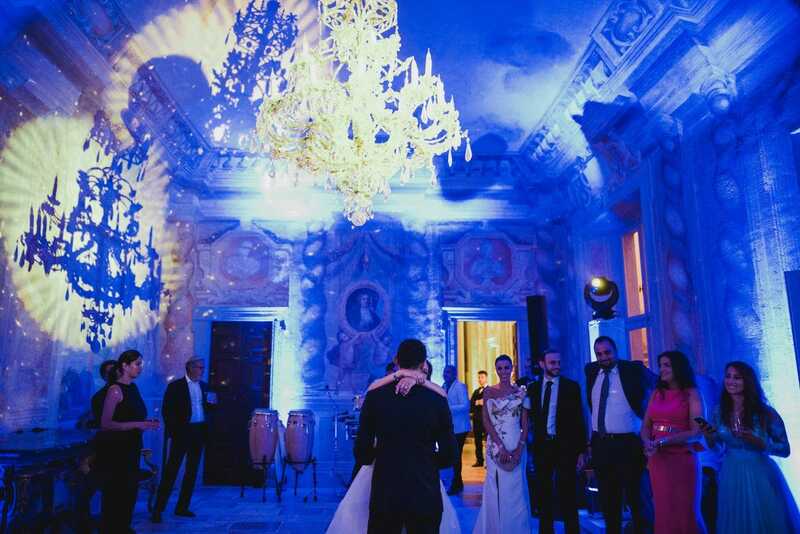 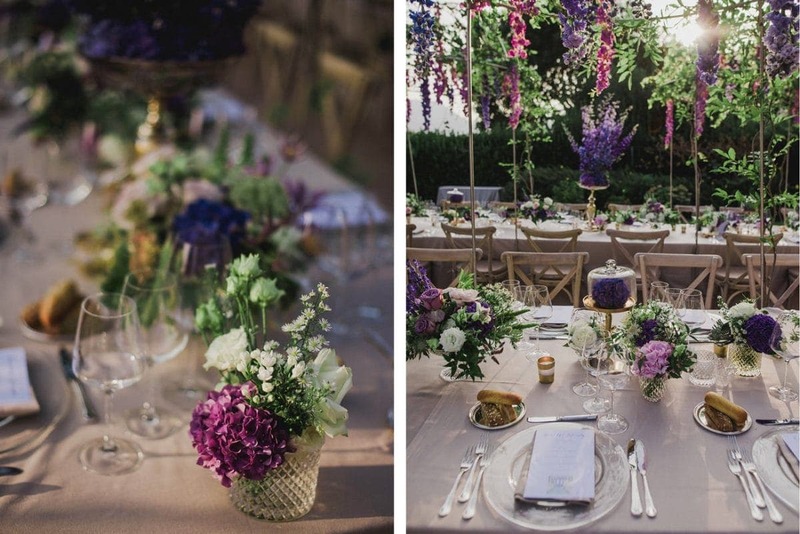 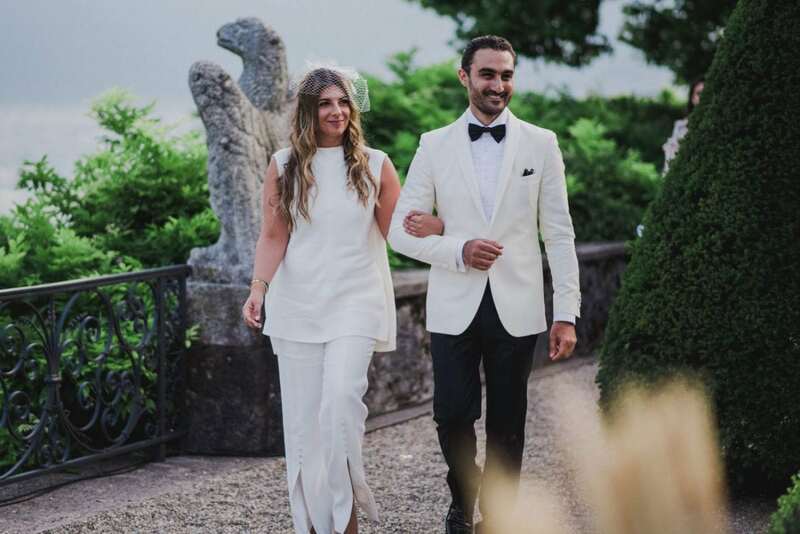 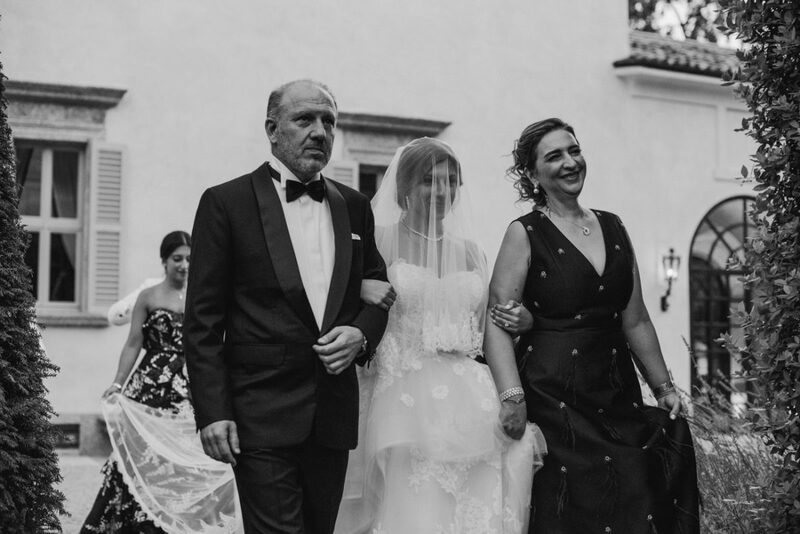 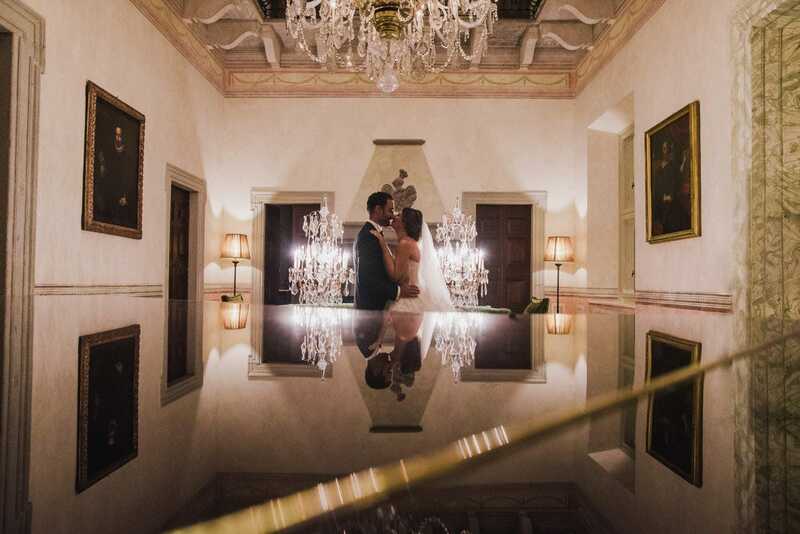 Sogol and Jad had a fabulous two-days wedding perfectly planned by the team of The Lake Como Wedding Planner. 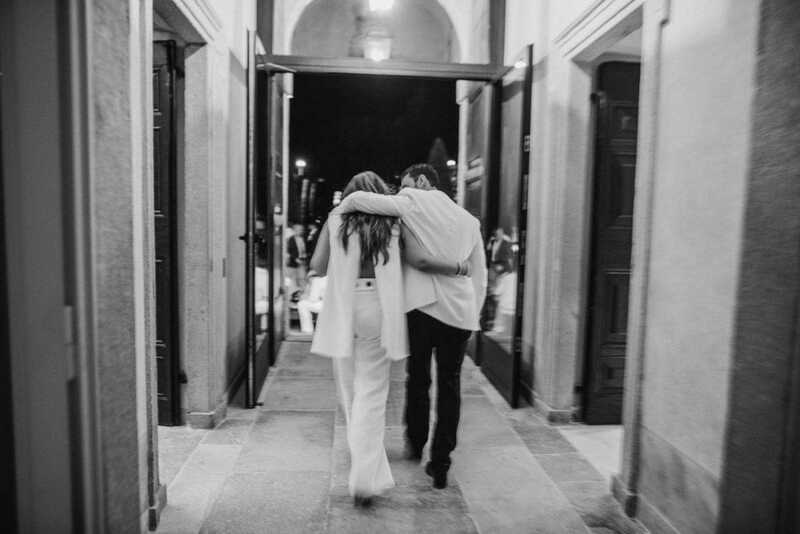 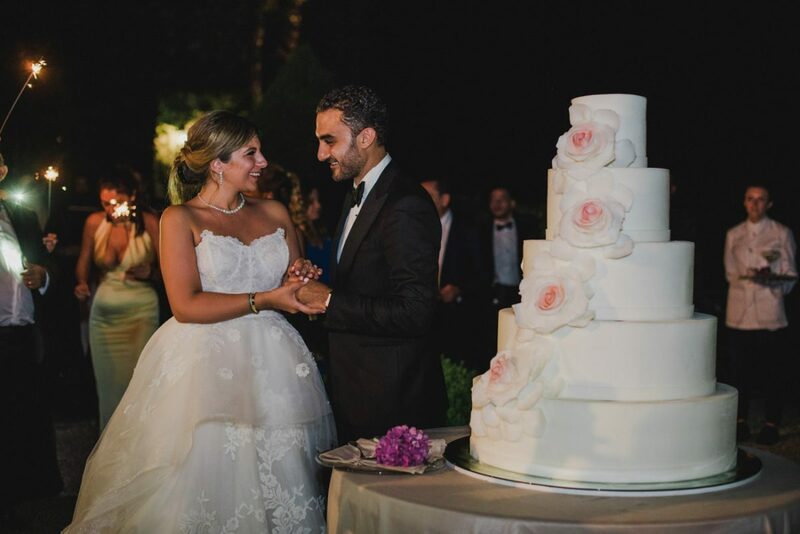 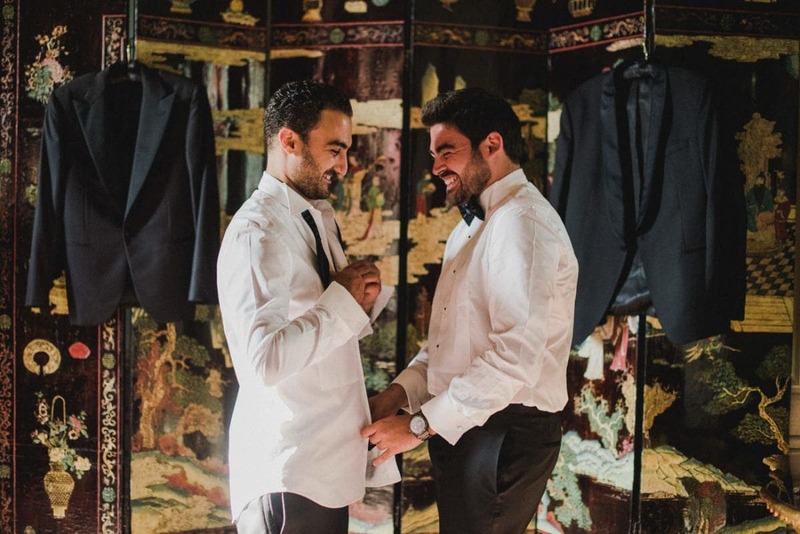 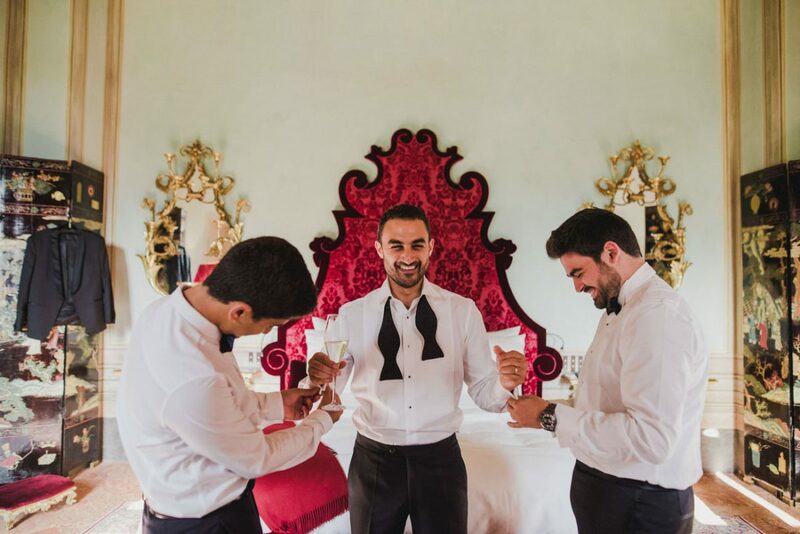 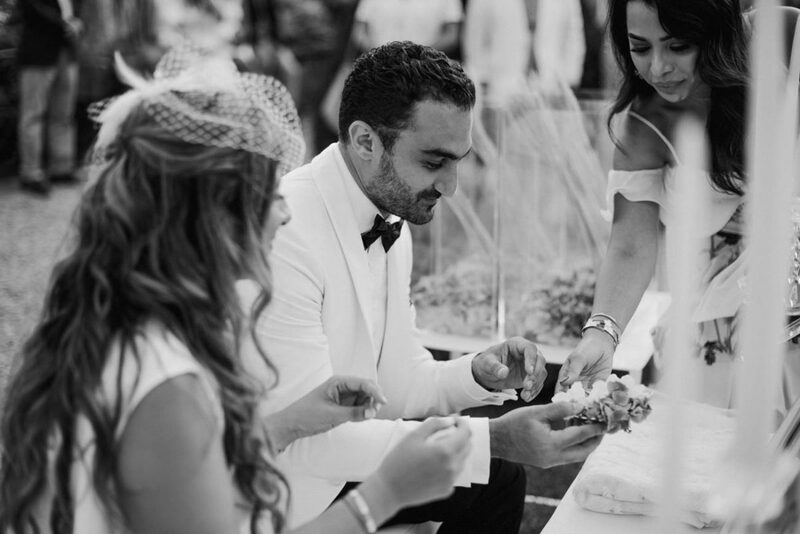 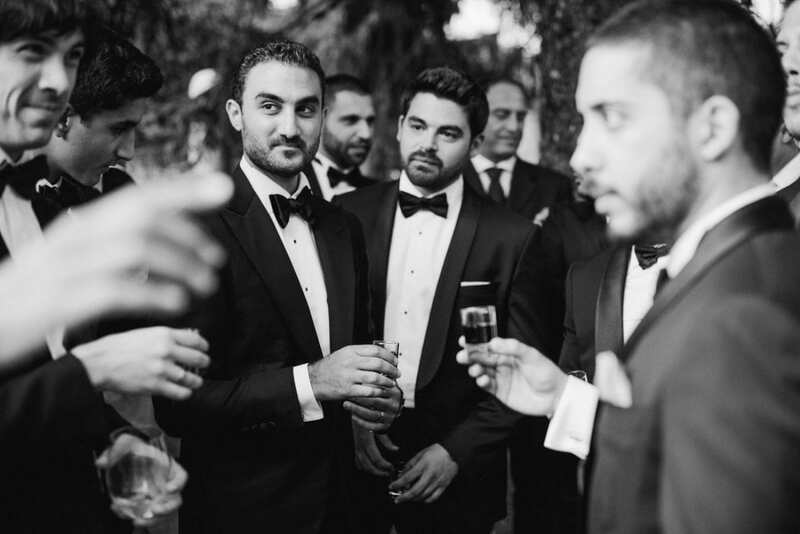 Lots of friends coming from all over the world to celebrate this couple’s love, an international love story that was also featured in the printed version of Harper’s Bazaar Arabia! 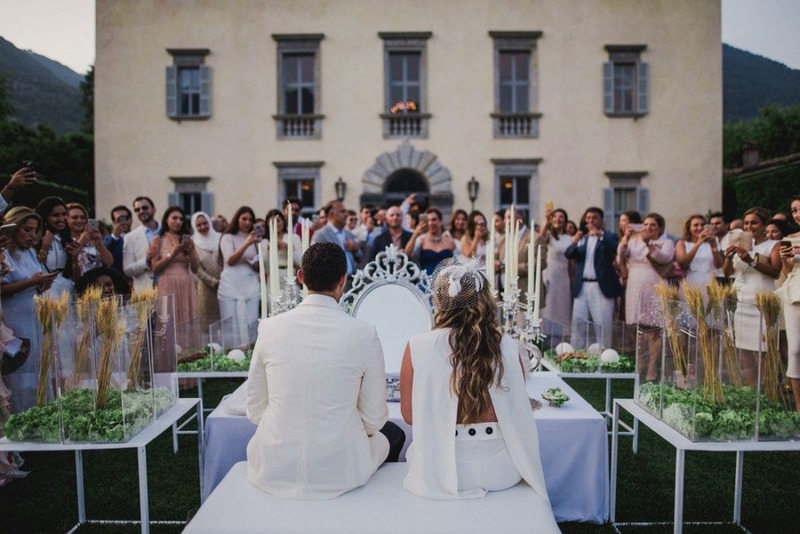 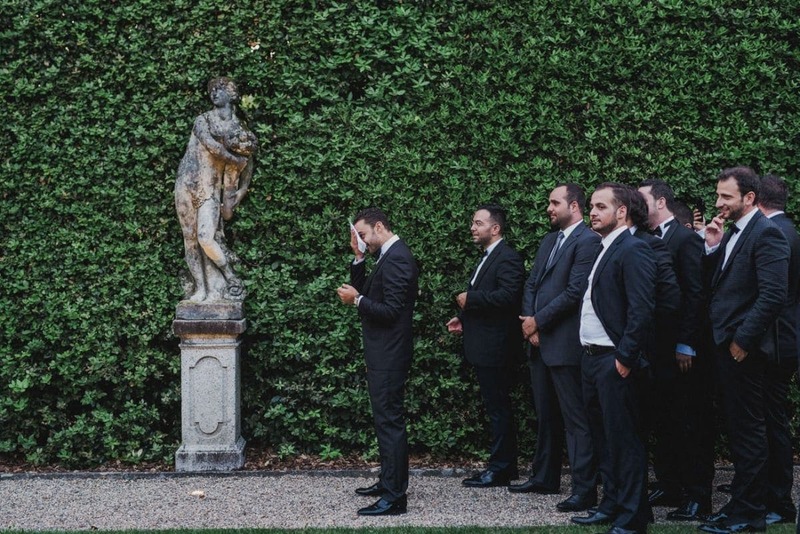 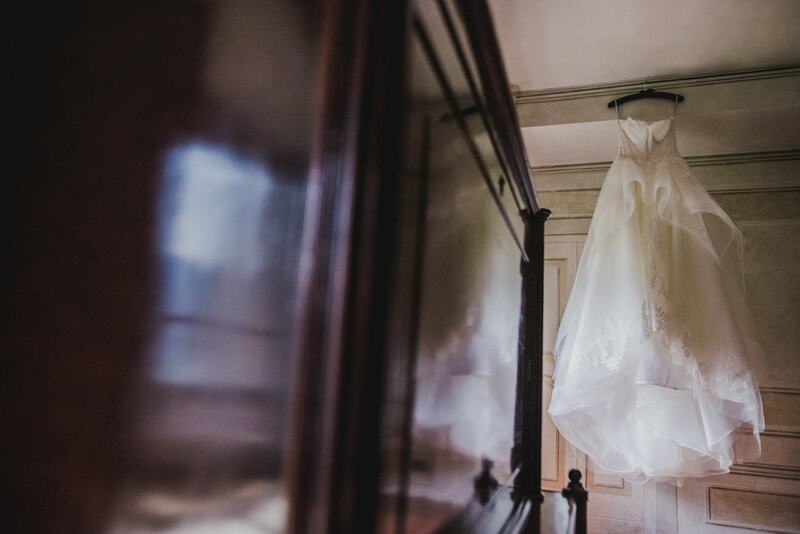 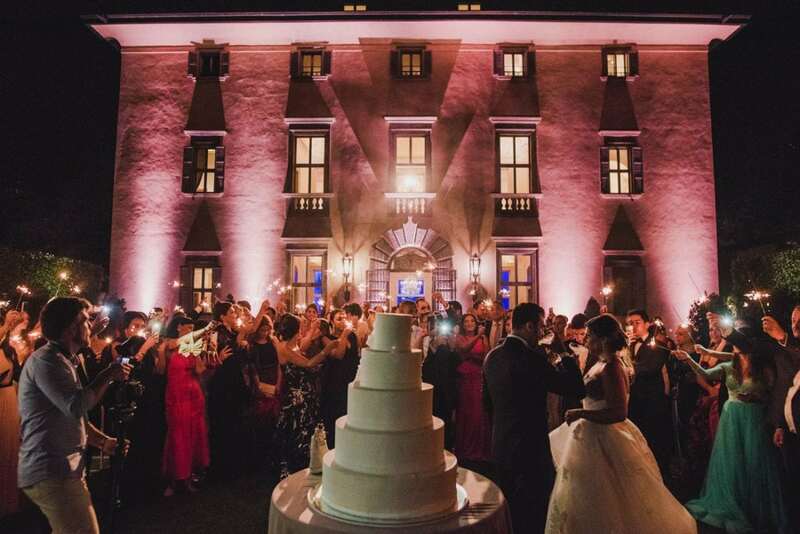 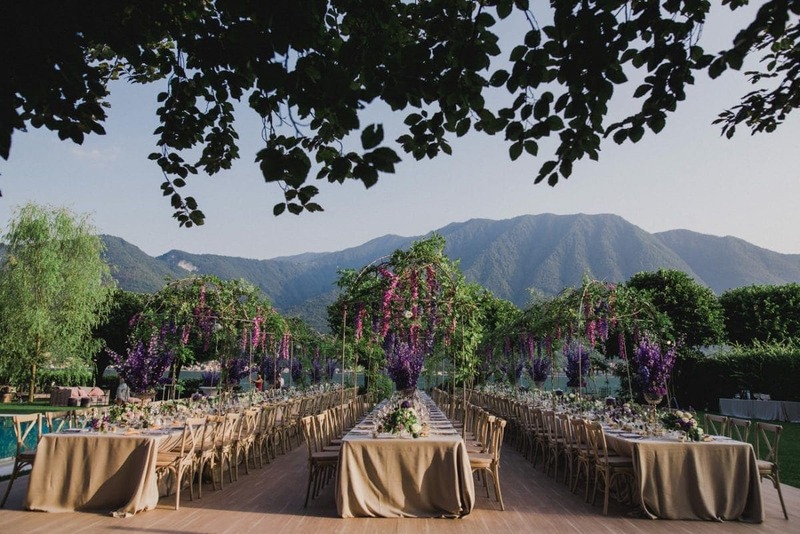 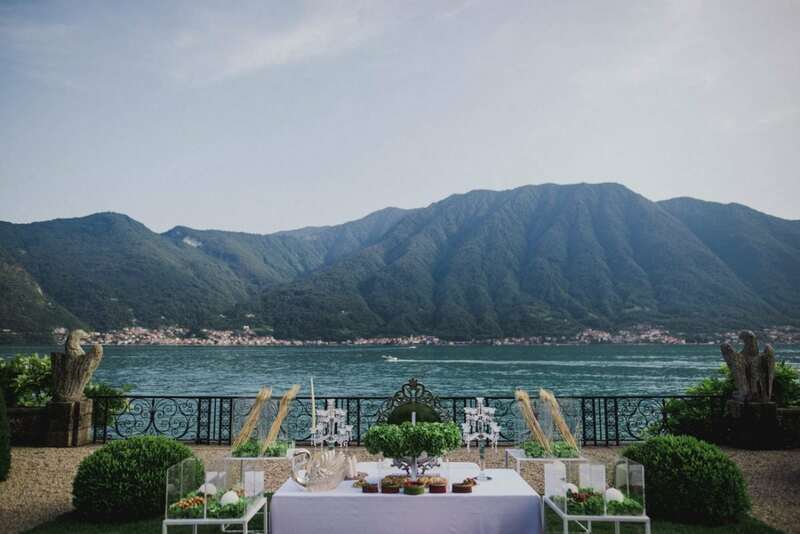 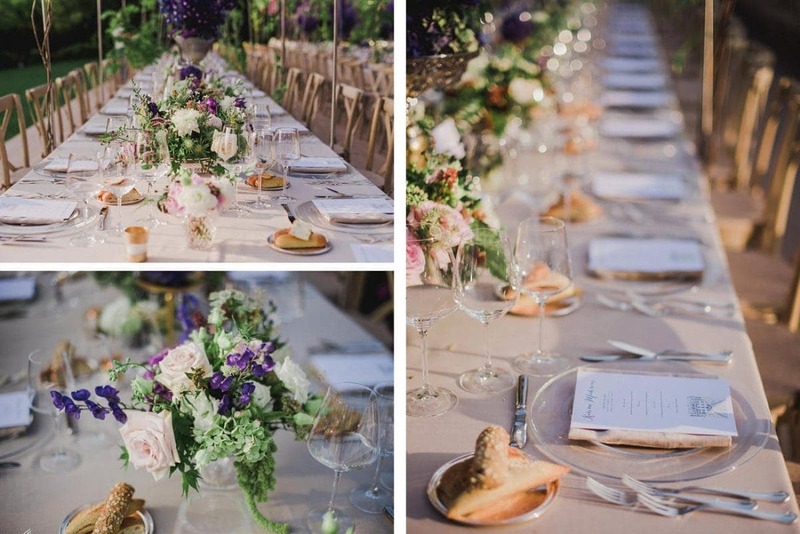 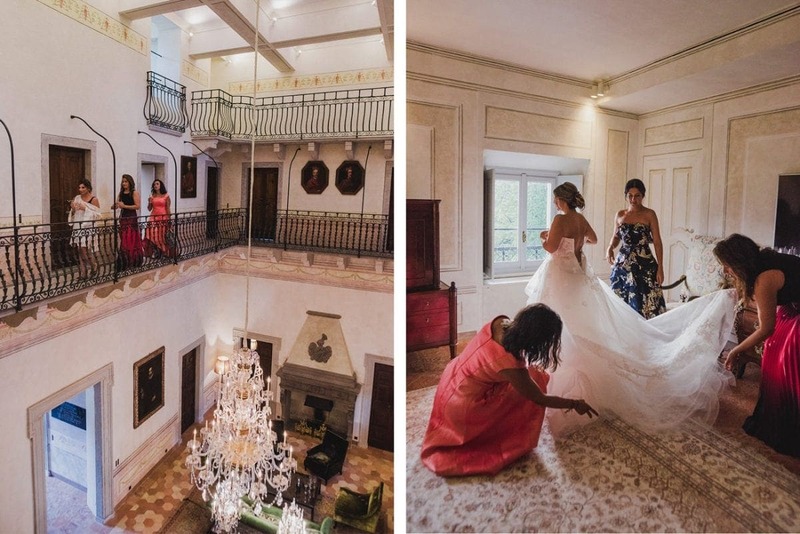 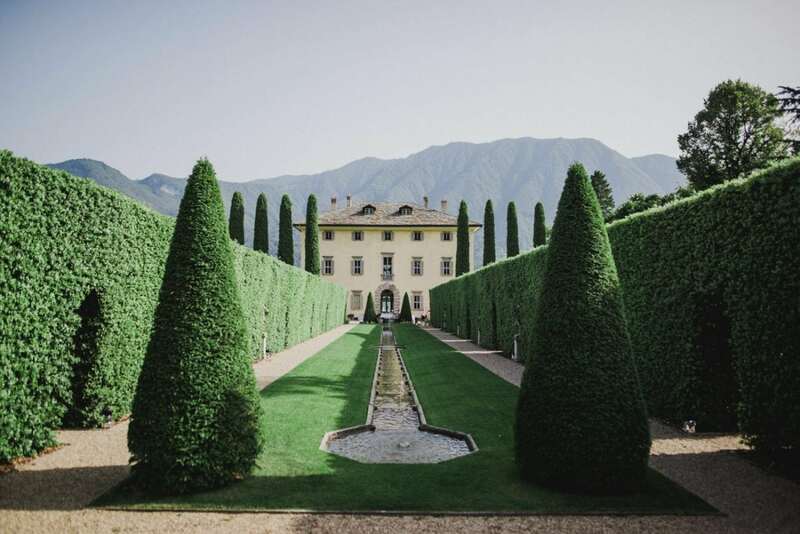 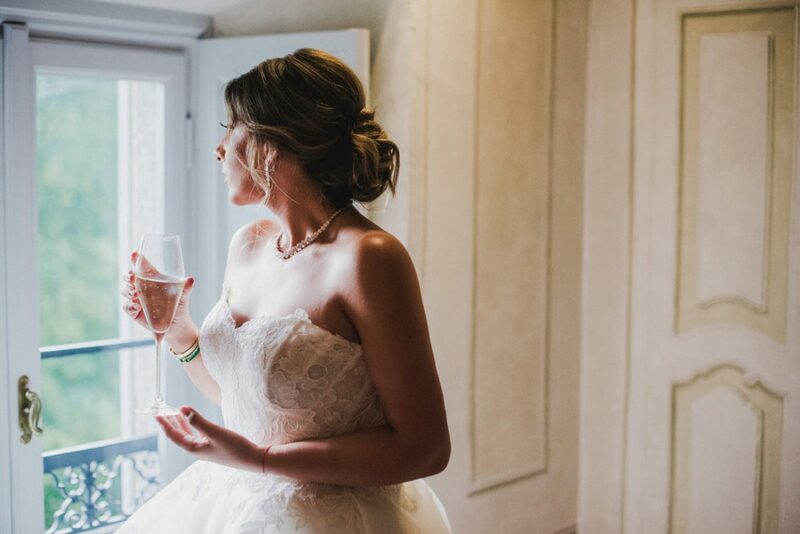 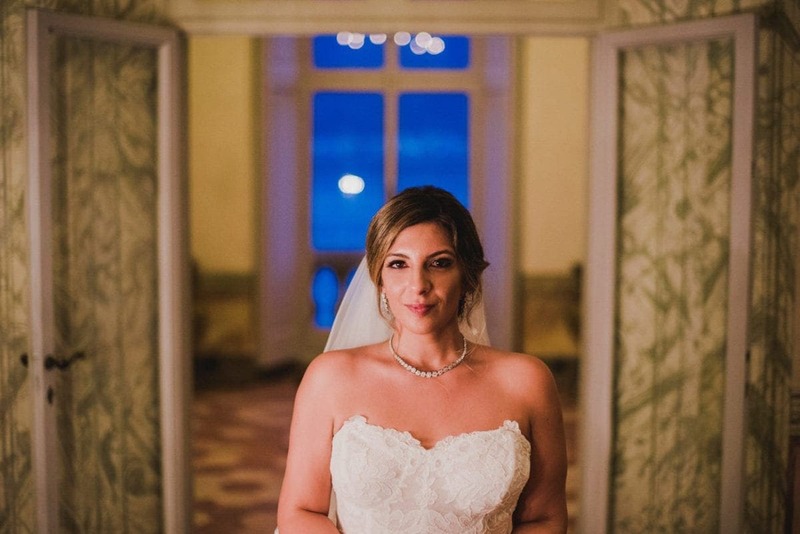 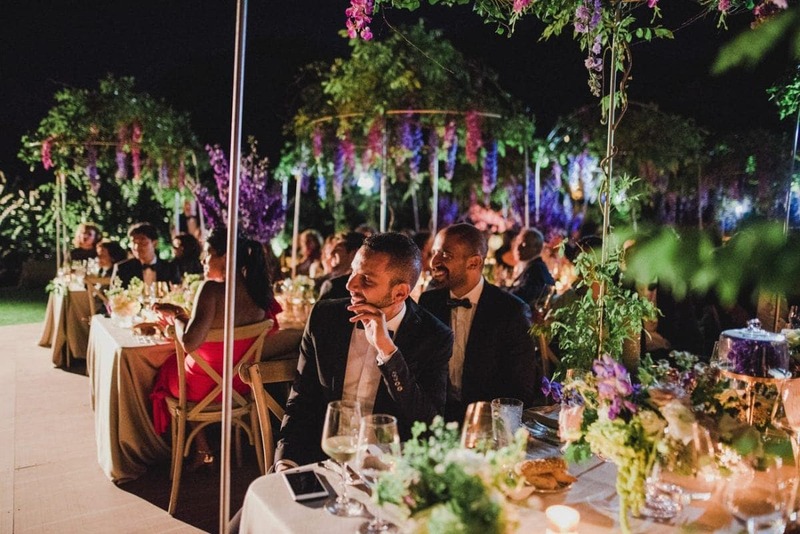 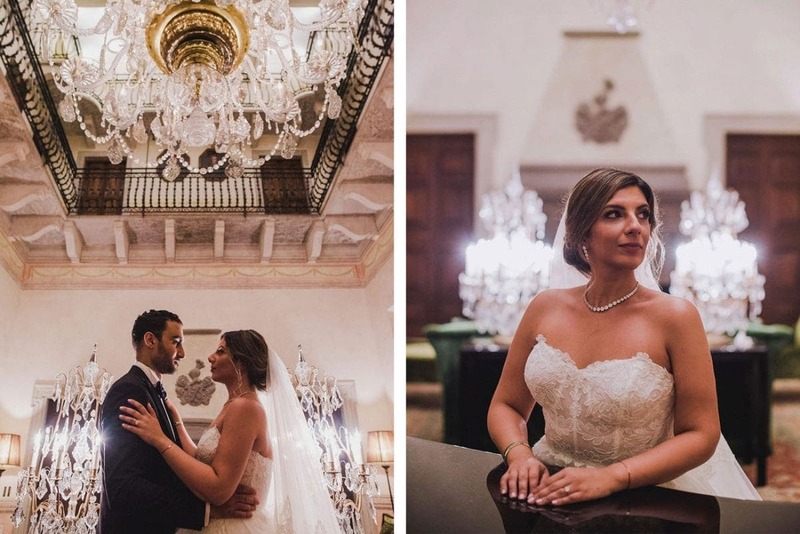 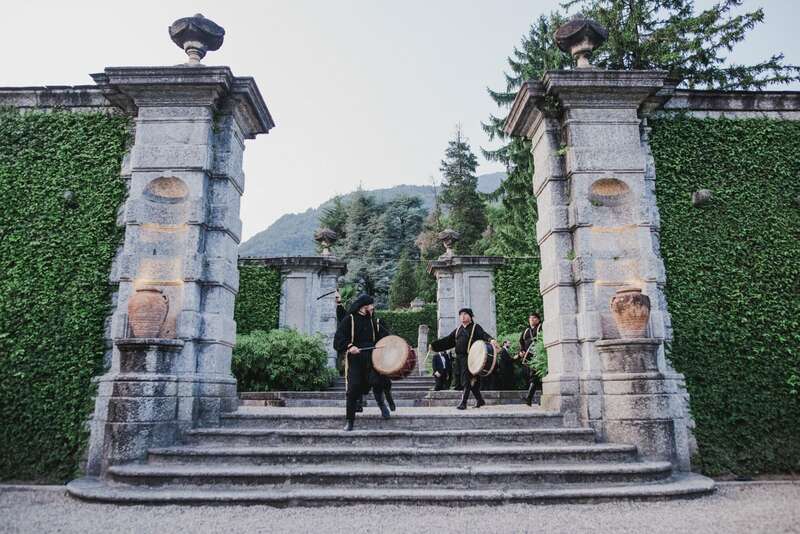 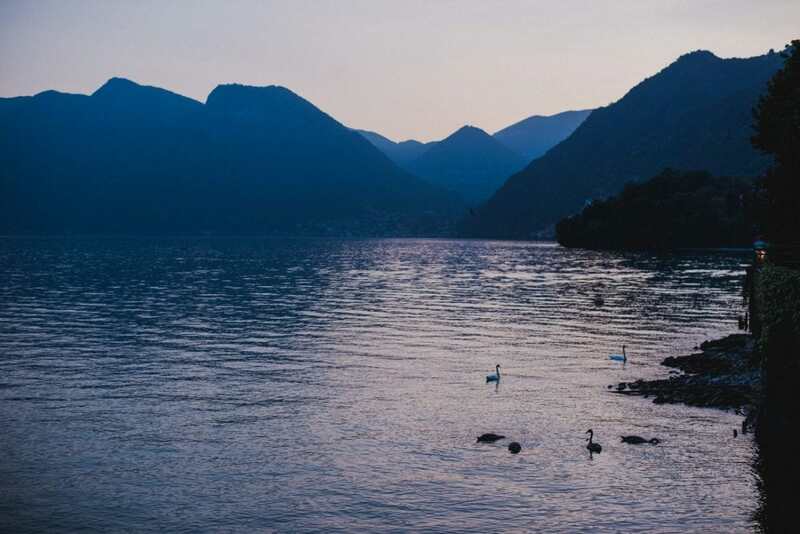 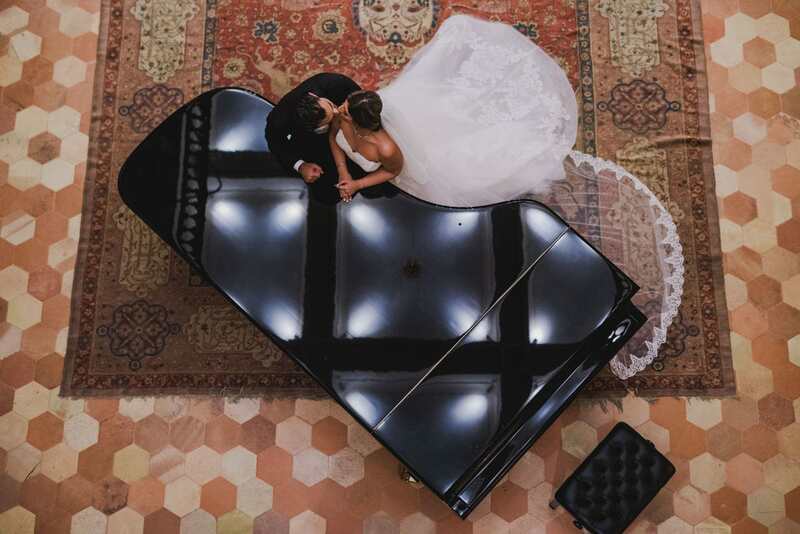 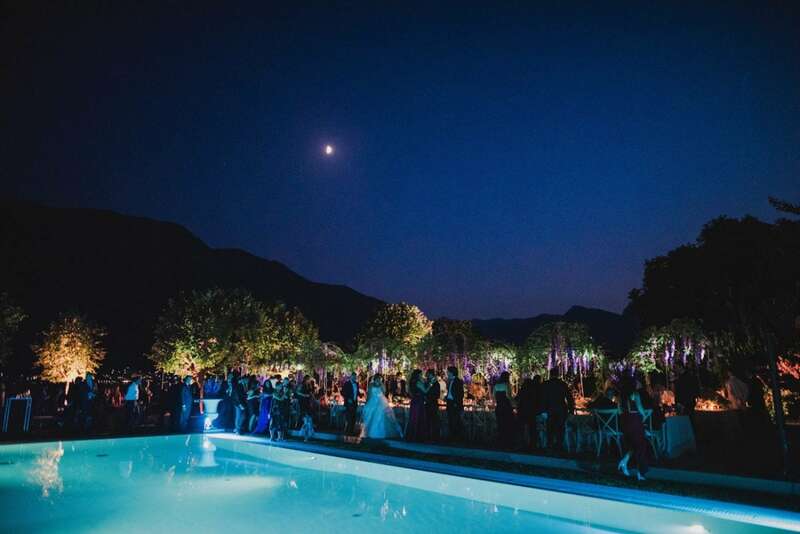 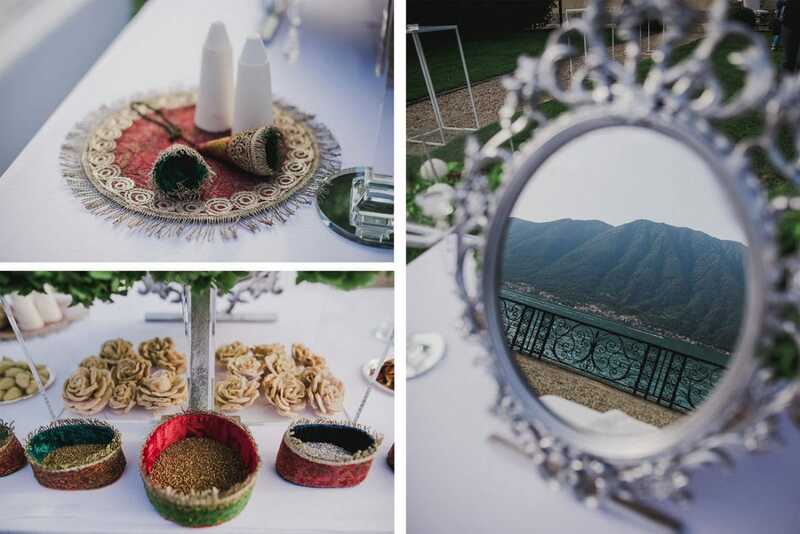 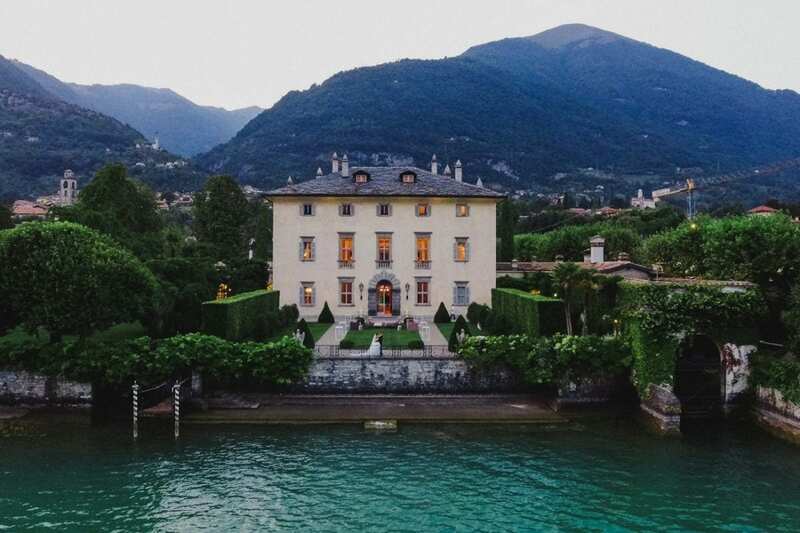 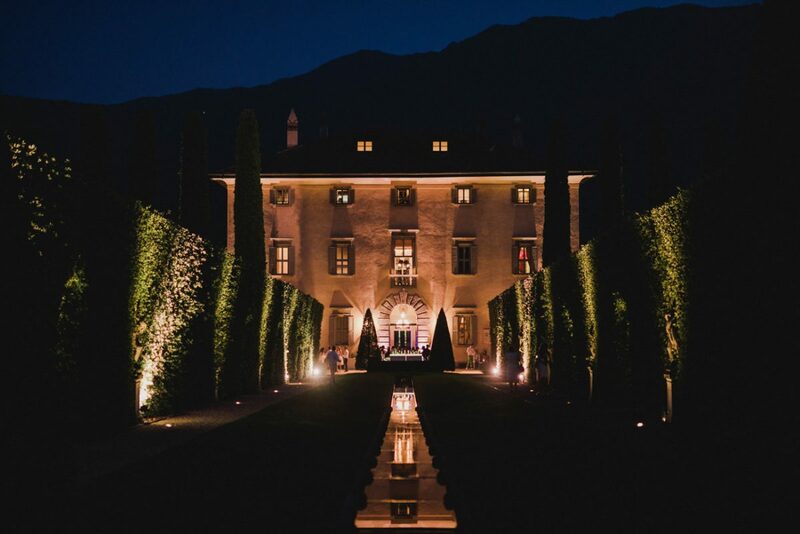 Planning a destination wedding in Lake Como is not an easy task when living abroad – Sogol and Jad put their wedding in safe hands, and the team of The Lake Como Wedding Planner did a stunning job in creating a fairy-tale atmosphere. 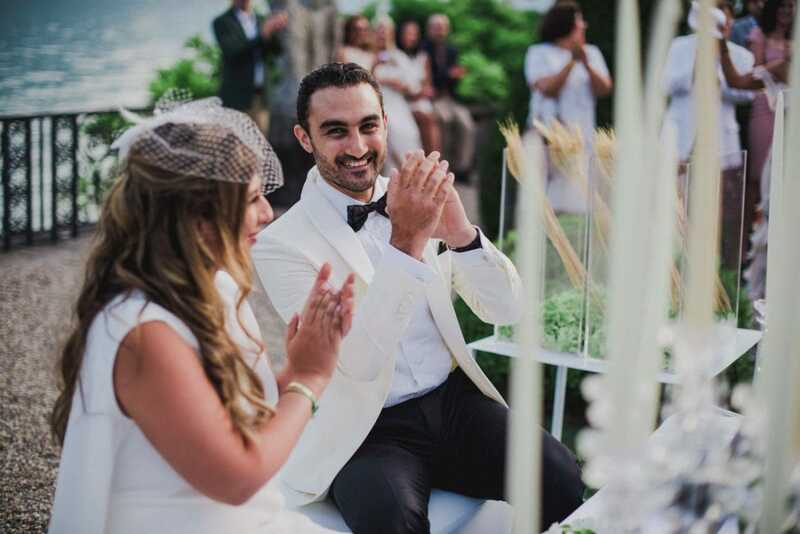 During the first day, Sogol and Jad had a small ceremony named Sofreh in which their girlfriends read poems and personal messages as a wish for the spouses. 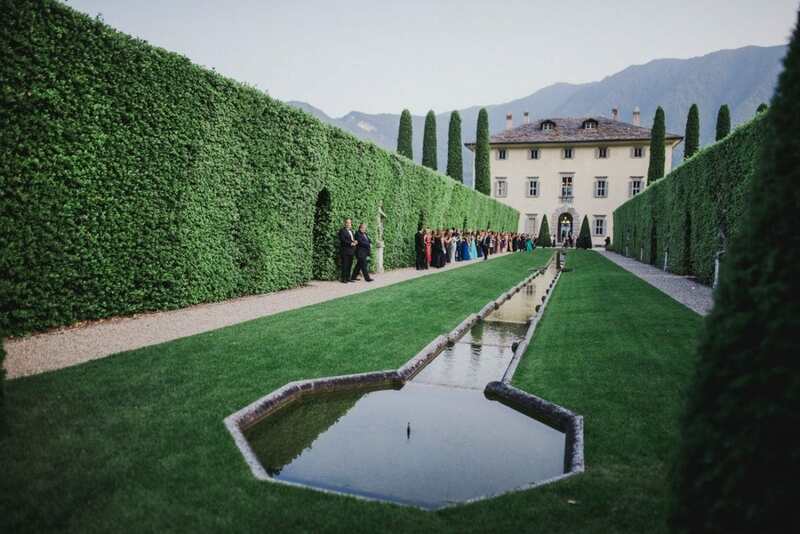 They also exchanged their rings in front of their guests, in a wonderful garden in front of the lake. 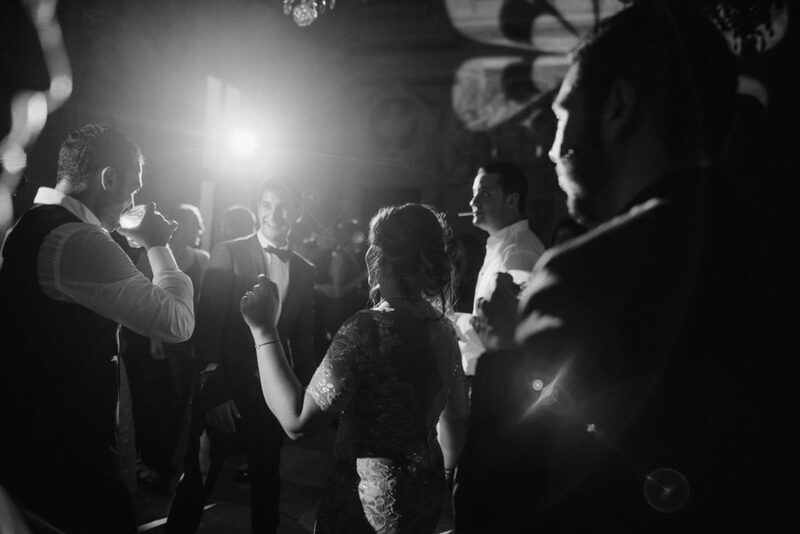 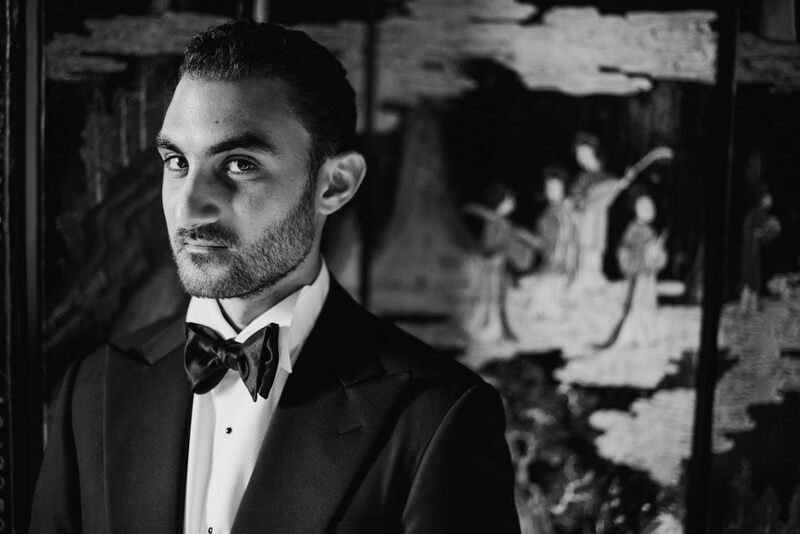 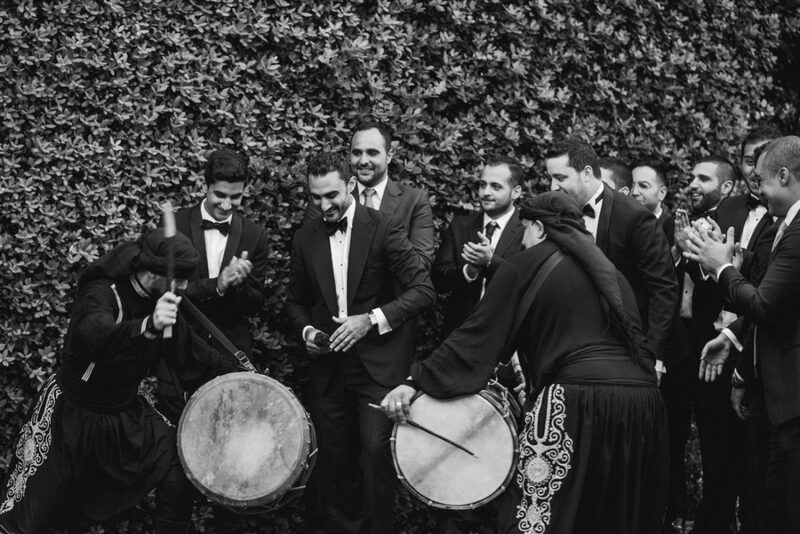 The next day, the actual celebration took place: the so-called Zaffa, the traditional procession in which the groom and his friends wait for the bride to come along with her parents, with music and the traditional Lebanese drummers. 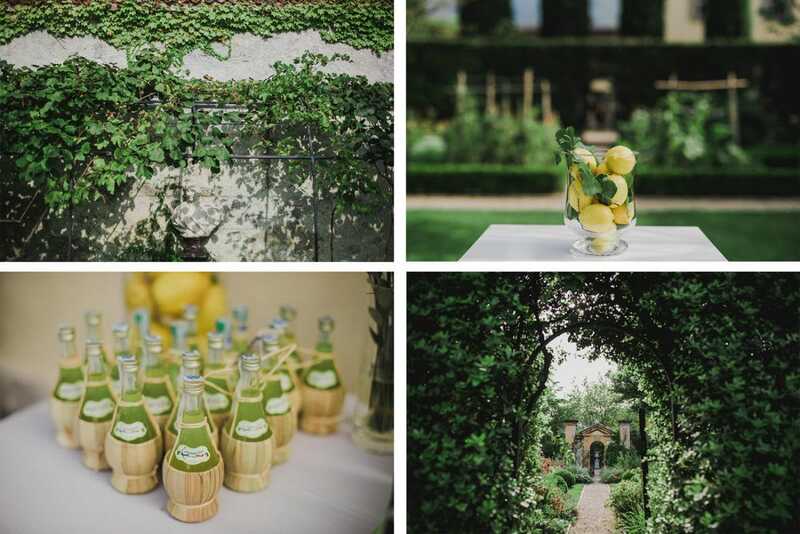 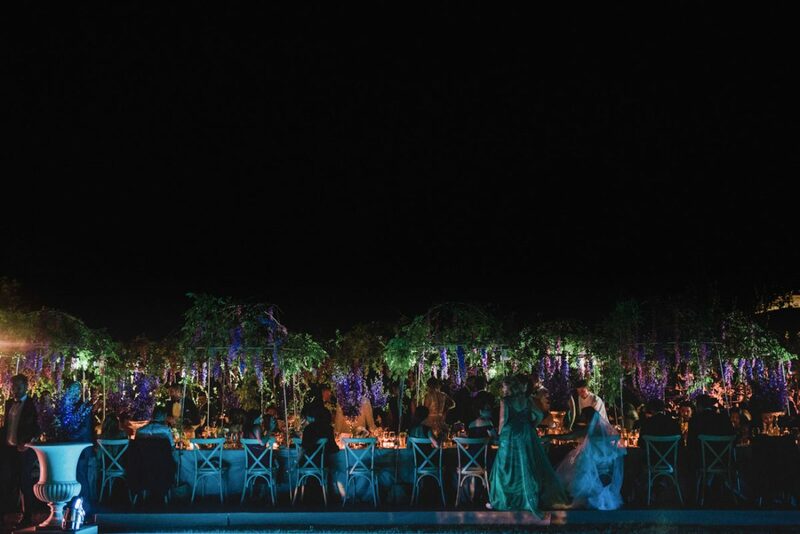 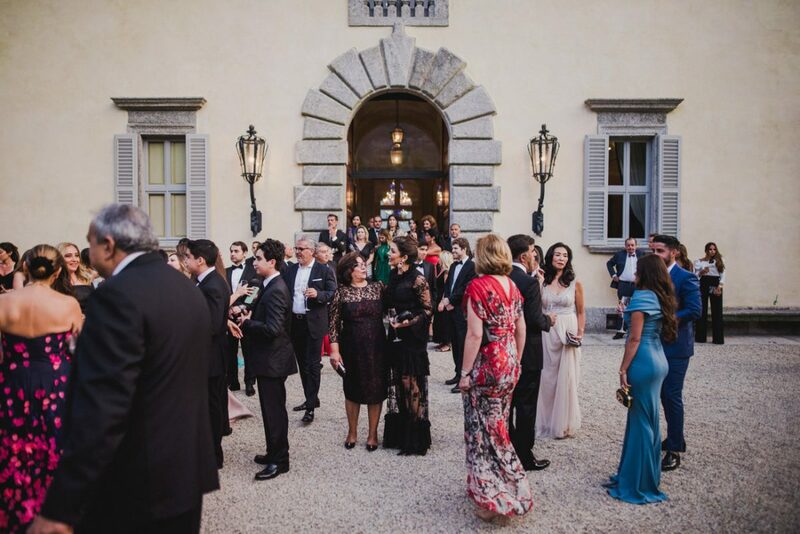 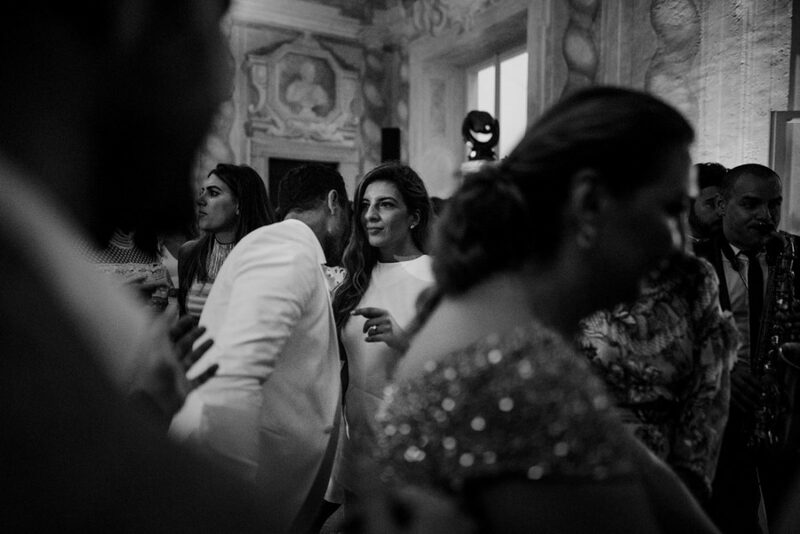 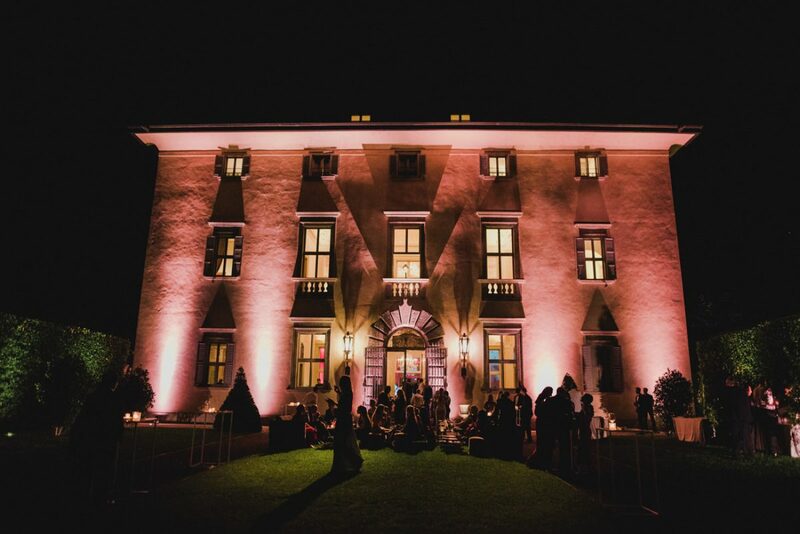 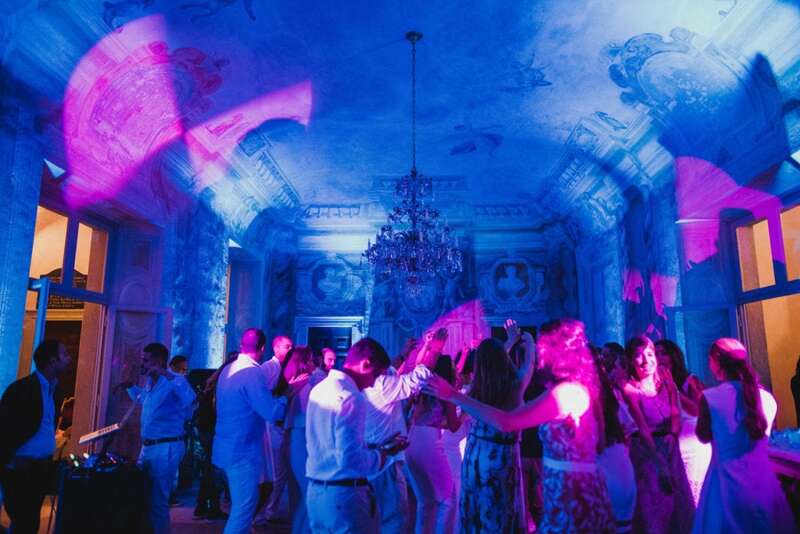 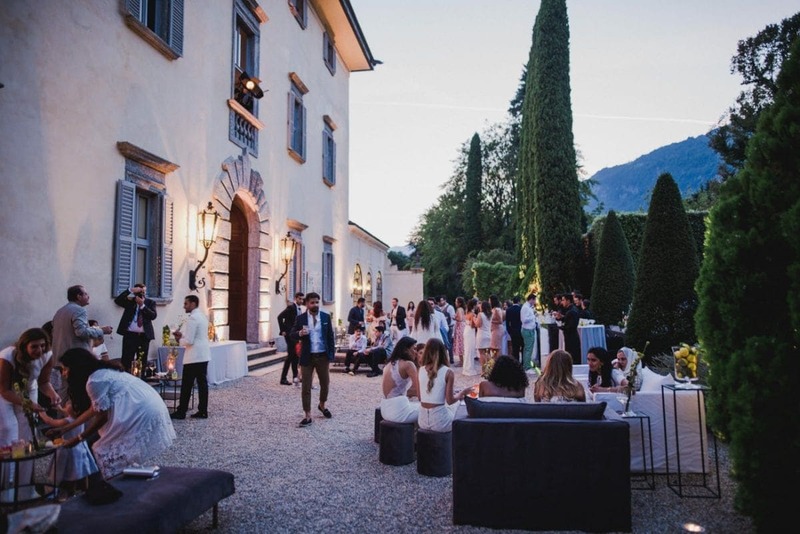 Both the evening had great parties also, both in the gardens and in the amazing halls of Villa Balbiano. 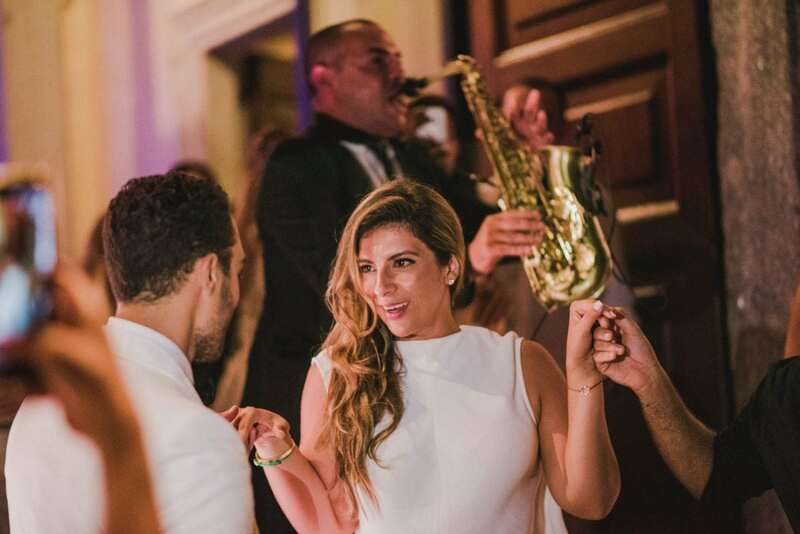 A DJ from New York, two drummers, and a saxophonist were playing both nights over popular songs – a great choice to get the party rocking!